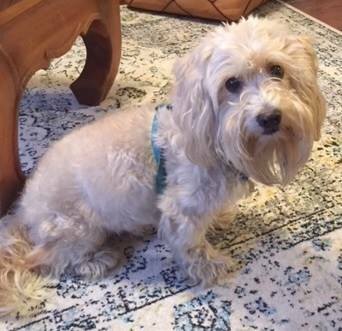 PoPville » Anyone Recognize this Pup? “We found this cute lil pup yesterday (3rd and Decatur St, NW) he is currently at the Humane Rescue Alliance on New York Ave. If you know of anyone who lost a pup that fits his description please share. We named him “NoChip” since he, unfortunately, has not been chipped.